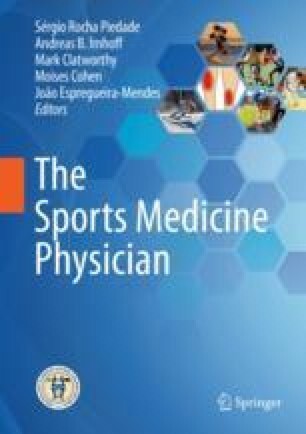 Although sports practiced under adverse and hostile environment involving cold, heat, thin air (due to high altitude), and higher pressures (such as in diving) can be dangerous for athletes’ health, the interest in practicing these sports has increased each year. Without certain precautions (e.g., acclimatization), these risky conditions can cause an overload to the human body and subsequently result in emergency situations. These conditions are often underestimated, even though the effects are serious and can lead in some cases to death. This chapter approaches and discusses these settings and clinical problems related to this exposure as well as describes some preventive and emergency measures.